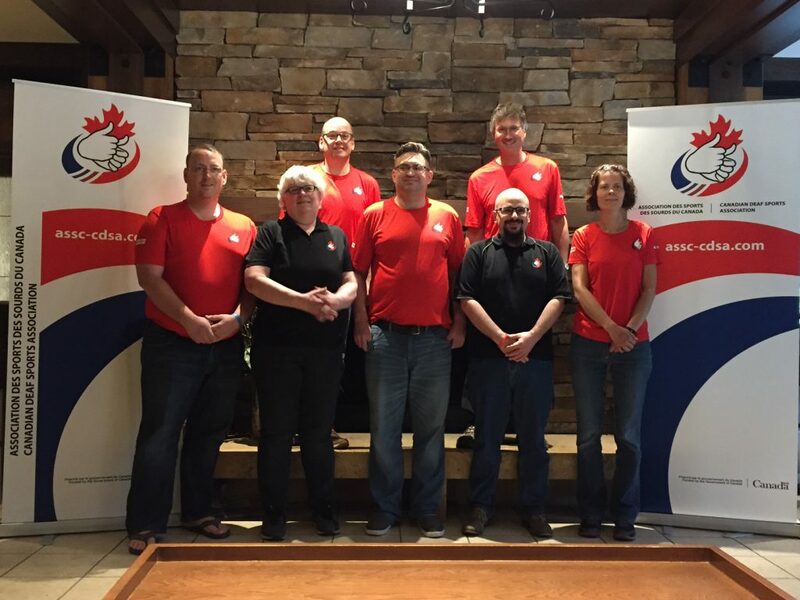 Administrative process for the 2020 Canada Deaf Games. 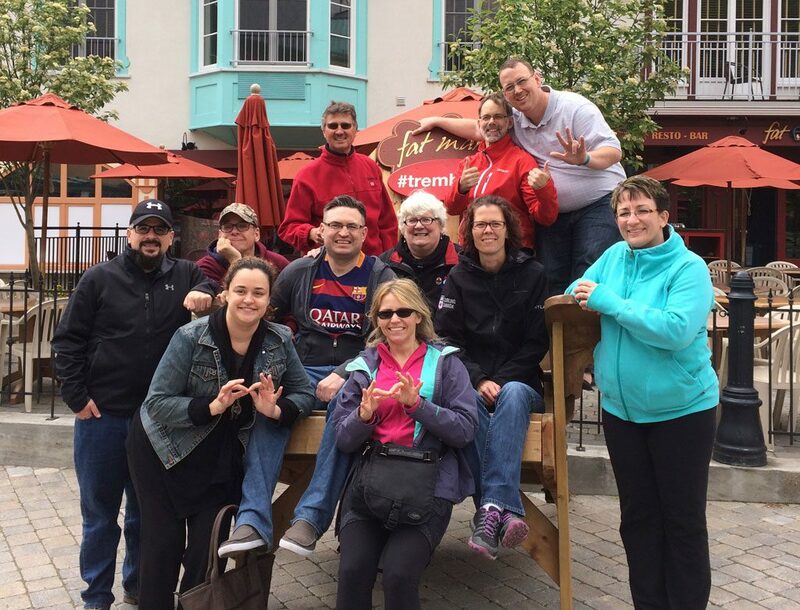 Members of the Board and Athletes Representatives met in Mont-Tremblant. Scott Simser from Ottawa (Ont.) is joining our Finance Standing Committee as a new member. He was a treasurer for a number of various non-profit organizations, including the Ontario Deaf Sports Association and holds his Certified Management Accountant (CMA) certification. Let’s welcome him to our committee! Claudia Larouche (Gravenhurst, Ont.) was hired on April 1st, 2017 as a contractor to fill the role of Communications specialist. 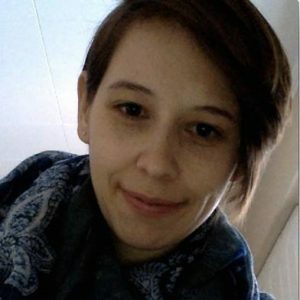 She has years of experience in communications: Quadrilingual (French, English, LSQ and ASL), good knowledge and experience of the Deaf community, she worked as an Internet Specialist before and during the Vancouver 2010 Olympic and Paralympic Winter Games and has two degrees in the field (journalism and sports journalism). Thank you to all Provincial Deaf Sports Associations (PDSAs), CDSA Sport Committee, National Deaf Sports Organization (NDSOs), Team Managers and coaches for their participation in our survey on the CDSA’ strengths and weaknesses. We have received a total of eight responses. The Board of Directors worked on the first draft of its Strategic Planning document. The document will get a linguistic review and professional consultation throughout the summer. The final version of the Strategic Plan will be presented at the Annual General Meeting on Sep. 15th in Winnipeg. The Strategic Plan will outline CDSA Mission, Vision and Strategic Objectives for the next five years. Left to right (top): Donald Prong, Director and Paul Halas), Male Athlete Representative. Left to right (bottom): David Joseph, Director, Rita Bomak, Director, Mark Kusiak, President, Jonathan Guinta, Treasurer and Nyla Kurylowich, Female Athlete Representative. CDSA is busy with the final preparations and logistics for the National Team that will head to the Deaflympics from July 18th to 31st, 2017. A total of 27 athletes will represent Canada in seven sports: Badminton, Bowling, Judo, Mountain Bike, Women’s Volleyball, Swimming and Tennis. Our athletes attended several training camps with their respective coaches in several cities across Canada in the last few months. Complete details on the National Team will be unveiled soon in a press release. Note that the next CDSA Annual General Meeting will be held on Sep. 15 and 16, 2017 in Winnipeg, Man. CDSA members will receive more details and documents at the end of June. The 13th Canadian Deaf Golf Championships will be held from July 25th to 27th at Diable Golf Course in Mont–Tremblant, Que. This sport event will allow to select the best Canadian Deaf golfers for the 2018 World Deaf Golf Championships in Ireland. A registration package for the 2018 Canadian Deaf Games (CDG) was sent to all PDSOs on May 31st. Athletes will compete in six sports: Bowling, Volleyball, Basketball, Ice Hockey, Snowboarding and Curling. For more information, visit our website. CDSA sent a preliminary registration form for the U21 World Deaf Basketball Championships (Gallaudet University, July 2018) to the International Committee of Sports for the Deaf, in order to eventually establish an U21 National Team (players aged 21 and under). We encourage PDSOs to recruit new players on the Deaf Basketball Canada Facebook Page, and register players at the 2018 CDG. The 2018 CDG in Winnipeg are a mandatory step to be a member of the U21 National Team.